We wish you a very happy and healthy Fall season. We are excited to share this coming season with you. Thank you for all your support over the last decade. This June we celebrated our ten year anniversary. It has been our honor to be the premier Thermography center in Los Angeles. A big thank you also to our Satellite Clinics who have hosted us with so much enthusiasm and support. Many changes have taken place in the past ten years in regards to Thermal imaging, proactive breast health and a change in the perception of what prevention and detection really look like. 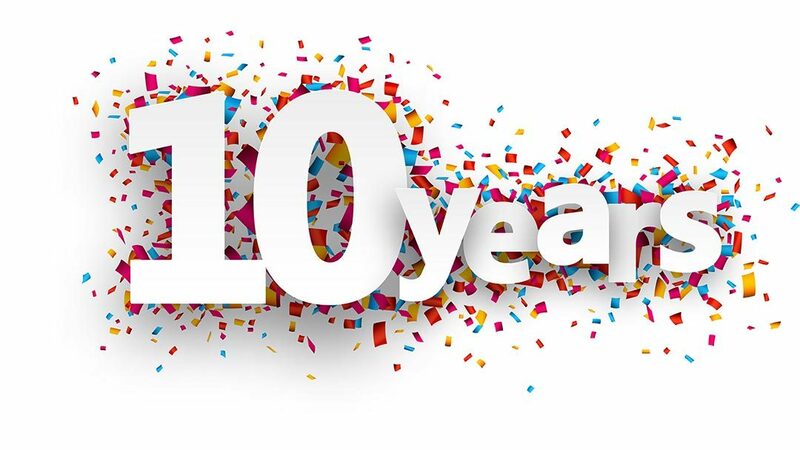 Please like our facebook page so you are in the loop for all our upcoming events and special gifts to celebrate the completion of our first decade! Dr. Christine Horner returns on October 26th at 6 PM to the Sherman Oaks Library to help us celebrate Breast HEALTH Month. We will untie the pink ribbon with health strategies to stay well. She will share from her new book “Radiant Health, Ageless Beauty: Dr. Christine Horner’s Program to Extraordinary Health and Longevity”. Board certified plastic surgeon and expert in natural health, Dr. Christine Horner, says no matter what you were dealt in the genetic lottery—and no matter what your age—you can enjoy a long life of radiant health and ageless beauty. And it can be simple, fun, and adventurous. Using the principals of Ayurveda, a 5,000 year old system of medicine, along with the latest cutting edge research, Dr. Horner tells you exactly what you need to avoid and what you need to embrace to experience extraordinary health and longevity. We hope to see you there, it’s complimentary to our clients. Please RSVP to our office 818-769-4045. Looking forward to seeing you soon on Facebook, at our event and in the office!